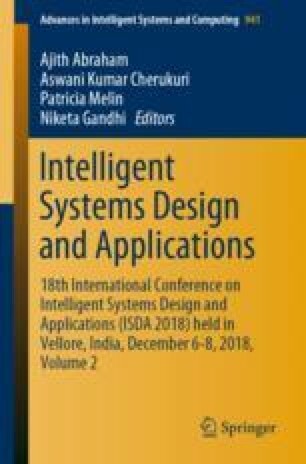 Engineering self-adaptive systems using a standard or a guide is a challenging task. In this context, we propose using a set of MAPE (Monitor-Analyze-Plan-Execute) patterns for modeling self-adaptive systems. Ensuring that there is no ambiguity, incompleteness and misunderstanding of self-adaptive systems that instantiate MAPE patterns is very crucial. For this purpose, we propose to specify self-adaptive systems instantiating MAPE patterns using the Event-B formal method to provide a precise reference for designer to carry out an effective verification. To this end, we propose to generate Event-B specifications from conceptual modeling of the self-adaptive systems. In this paper, we propose a set of structural transformation rules to transform each element in the model to its corresponding concept in the Event-B method.